I just want something dirt cheap to make my blog post banners, simple logos, and website banners as you see in SPO and SocialPort.io. I ain’t going to make another Insta and Facebook. It’s just not worth to spend my time in learning a complex software to be a professional designer and pay the software fee. All I want is a simple but good enough graphics software for my products, better with basic photo editing functions like scaling, crop, layers, fill. You know what I mean. So I was finding an alternative which is easy-to-use with an intuitive interface. And I found GIMP, the graphics design software for non-professionals like me. I used to study Computer Science but not graphics design and I could only make ugly software interfaces. Yes, worse than you can imagine. Why should you use GIMP instead of Photoshop? Self-explanatory. 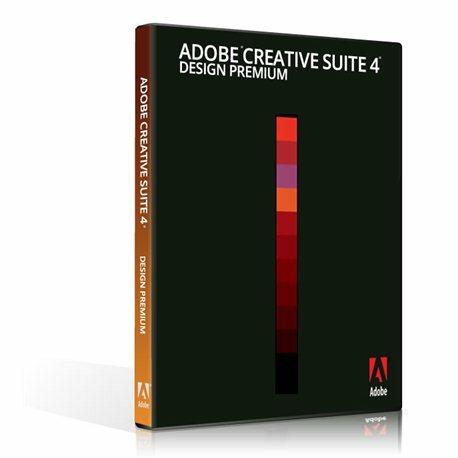 You can instantly download the software to PC / Mac without paying a dime. 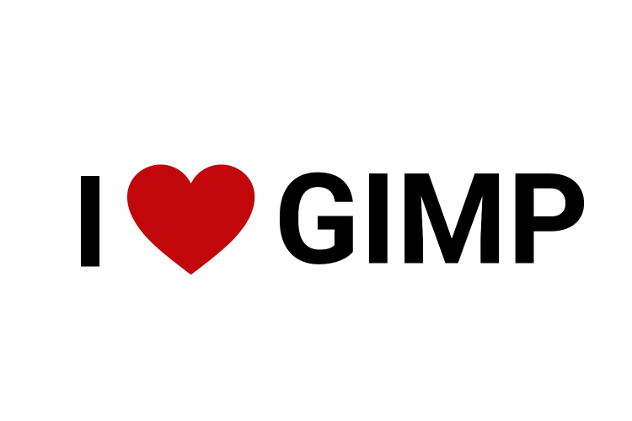 GIMP is supported by the open source community for a long time (> 10 years). It’s continuously maintained and upgraded to a newer version (FYI, the latest is 2.10). Indeed, there are minor bugs but they are totally acceptable. Both my Windows PC and Mac are installed with GIMP. In MS Paint or Mac Preview, you can hardly record your changes as there are no layers available. You can’t save and resume your work later. They can only help me to make simple annotations on screenshots when I’m replying to my SPO users. Besides layers, GIMP supports basic editing functions like scaling, rotating, cropping, color picker, etc. At the same time, GIMP is easier to use than Photoshop. The learning curve is much flatter than Photoshop. Since GIMP has been around for a long time, there are plenty of tutorials on Google. Just google “gimp tutorials” and you can find millions of results including a dozen youtube videos. Love them! If you don’t know what brushes are, just think of them as a “stamp” on paper. But these stamps can be scalable without losing quality. You can just download Photoshop brushes and put them into the GIMP brushes folder. After refreshing in GIMP brushes folder, you can update the list immediately. And it works exactly the same for fonts. Just download them and import. All free of charges. Or other free stock photo sites to download what you want. Again, all free of charge, whether it’s for personal or commercial uses. The license is very generous for the Internet users. Though some of them may be used for many times on the Internet. It’s good enough to create simple marketing graphics. Inspired by the trend of live coding & design, I’m thinking of making some tutorials for marketing, design and web development. It aims to share hacks for solo founders, boostrappers, lonely startup founders. Though I may not be able to make a live broadcast, it’s still fun to record the process and share with you. Previous Previous: 😃🙌 Your feedback is crucial to us. Please let us know your opinion!